From 1999-2009 the organisation was known as the Vanuatu Disability Sports Federation (VANDISPORTS). In 1999, the IPC recognised a change of name to the Vanuatu Paralympic Committee. The VPC is legally registered with the Vanuatu Financial Services Commission. The VPC also is responsible for the participation of athletes in Paralympic Games. London 2012 has been reported as the most successful Paralympic Games in terms of ticket numbers and viewer audiences. 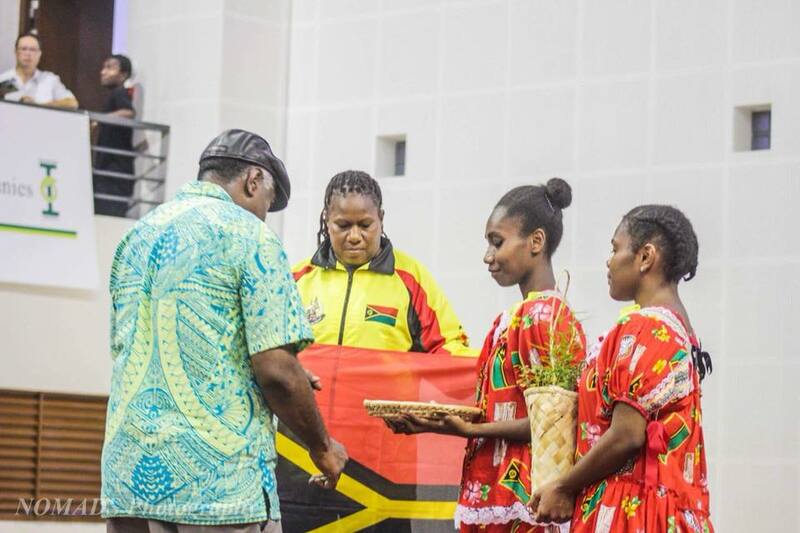 For Vanuatu it was the most successful Paralympics with Marcel Houssimoli qualifying for the final of the T37 400m Final, the first time that a Ni-Vanuatu had reached a Paralympic Games Final. 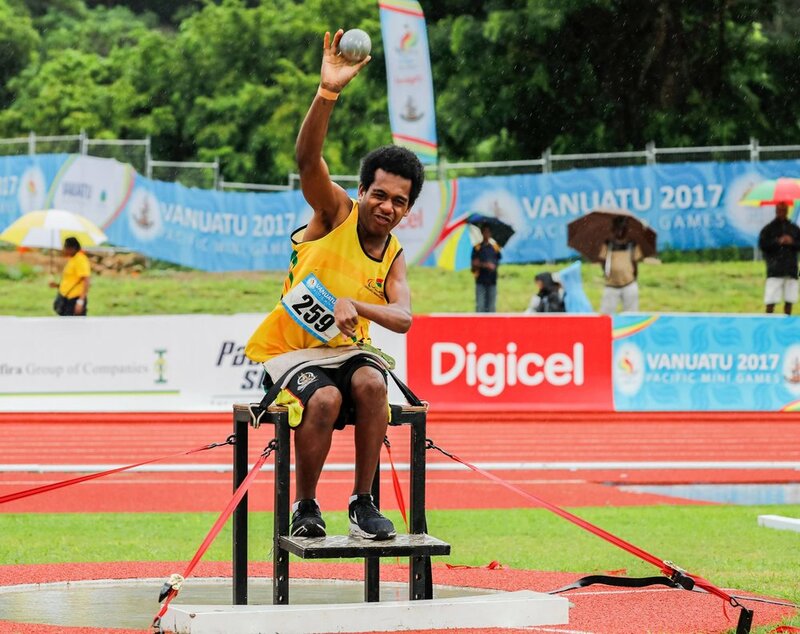 For more information follow the link below to read through the Vanuatu Paralympic Committee's 2017-2020 Strategic Plan.